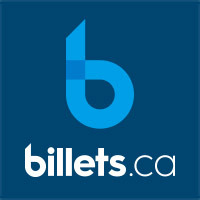 2Tickets.ca invites you to purchase tickets for shows, concerts and sporting events in the Saguenay region. Precise information about the events, availability and seating information are just a click away. Purchasing tickets online for Saguenay events has never been easier!